nown as Brown & Root N.A. Limited (BRNA) until the purchase by Water Works Limited in October 2009 of 100% of the shares in BRNA. 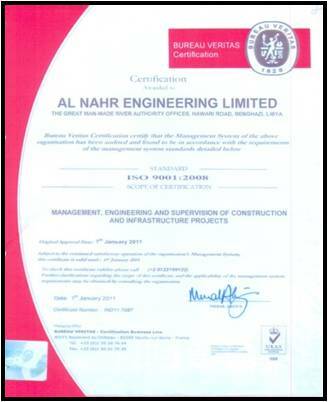 The Company has changed its name in November 2009 to Al Nahr Engineering Limited . The Company has substantial experience in Engineering Management, Project Management and Construction Supervision. The Company has qualified and capable local and expatriate staff to provide these services. 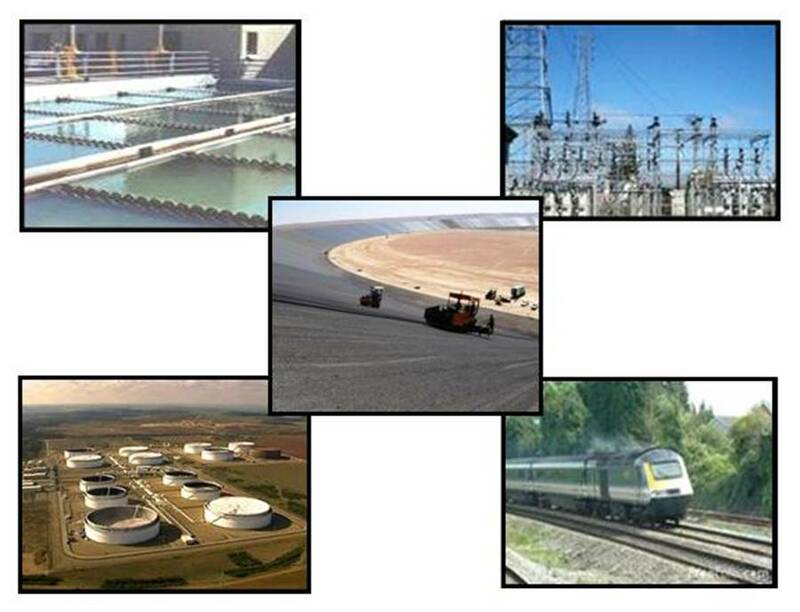 Our employees have gained a vast amount of experience through thier long-term participation in the Engineering, Project Management and Construction Supervision of the Man-made River Project (MMRP), one of the largest engineering project in the world, and aslo associated water authorities of the MRP. with the requirements of ISO 9001:2008 for Management, Engineering and Supervision of Construction and Infrastructure Projects.